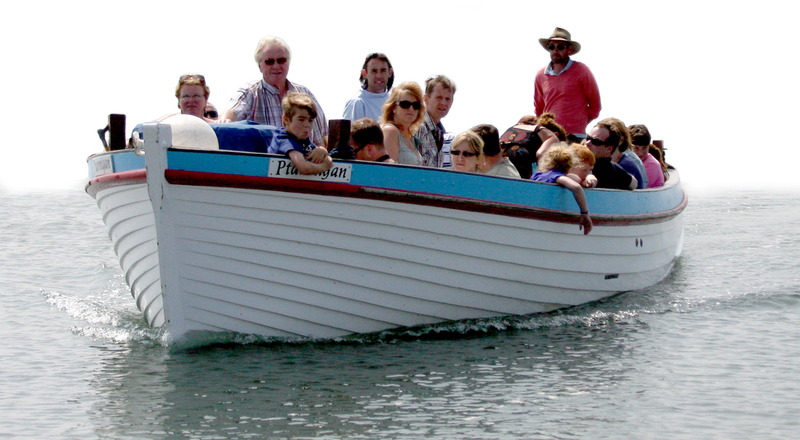 Our traditional clinker built ferry boat “Ptarmigan” will take you on a fascinating voyage through Blakeney Harbour to the seal colony on Blakeney Point, where both common and grey seals reside and for the keen birdwatchers there are many different species that can be seen. During the trip, normally around 1 hour. We will share the long history and sights of this beautiful harbour and surrounding area, along with all the facts about the seals, birds and other wildlife which you’ll have a chance of seeing. Our fully qualified skipper and his crew pride themselves on keeping safety a priority. The boat is fully fitted with life-saving equipment and both the crew and boat are licenced by the Maritime and Coastguard Agency, and fully insured. 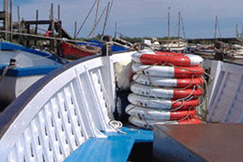 Blakeney Harbour is a shallow, tidal harbour and we do not sail out to the open sea. As we cannot guarantee perfect weather for your trip, for your own comfort, please prepare for wind, sun and water on Ptarmigan Blakeney Point seal trips. Trip times vary according to tides and booking is strongly advised, particularly during holiday periods. To book, call us on 01263 740792 or 07563 332088 between 8am – 7pm, Monday to Sunday. 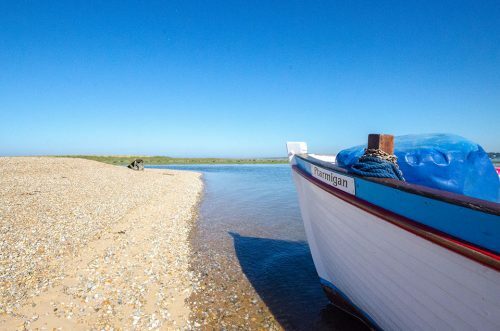 Tickets are purchased at Blakeney Quay in advance of sailing times, and departure is then from Morston Quay, a 5 minute drive or 30 minute walk away. Check here for details of how to find us.